The history of Istanbul Technical University (Turkish: İstanbul Teknik Üniversitesi) goes back to 1773 and the Ottoman period, when the Mühendishane-i Bahri-i Hümayun was opened with the goal of improving the quality and technical capacities of Ottoman shipbuilding and educating its future shipbuilders. Founded in its current form in 1944, Istanbul Technical University has signed its name to many firsts for Turkey, including: the first television broadcast in the country, the first university radio station, the first university to use a computer, and the first university to send a satellite into space. 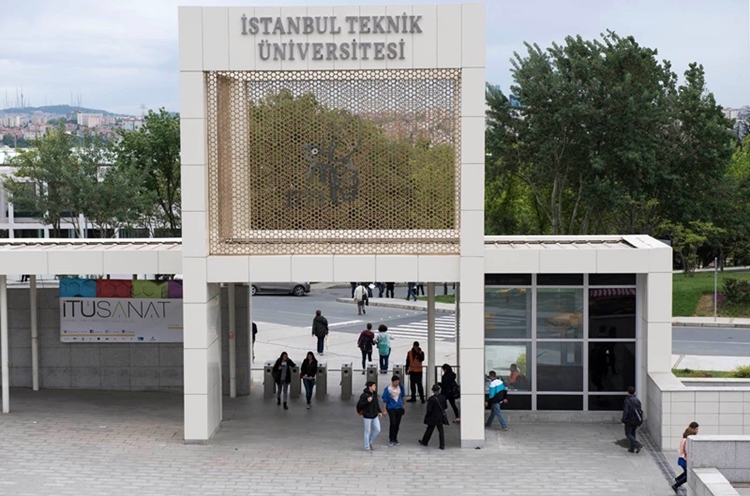 Today’s Istanbul Technical University – with over 18,000 undergraduate students, 7,000 graduate students and around 2,200 facility – is spread out over five campuses with its main campus in Maslak. On its campuses in Maçka, Taşkışla and Gümüşsuyu courses are still given in buildings that date from the Ottoman period.